Jim Dixon | Arlington Properties, Inc.
James, “Jim,” Dixon, president and CEO of Arlington Properties, leads the integration efforts between the development, construction services and property management divisions of Arlington Properties. Jim’s deep experience in the industry and resourceful approach provides experienced oversight into all facets of Arlington’s work. His comprehensive understanding of Arlington Properties and Arlington Construction Services allows him to effectively integrate abilities and services into successful developments, investments, and third party property management and construction services. Jim joined Arlington Properties in 1998 as a development associate and was named vice president of development in 2001. 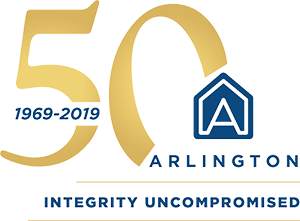 In 2008, he was appointed executive vice president and has served as President of Arlington Properties and Vice Chairman of Arlington Construction Services since 2011. Jim received his Masters of Public and Private Management from Birmingham-Southern College and his Bachelor of Arts in American history from the University of the South in Sewanee, TN. Jim has served on the Community Board of Operation New Birmingham, Alys Stephens Young Patrons Board, Birmingham Museum of Art Corporate Council and Compass Bank Young Executive’s Board. 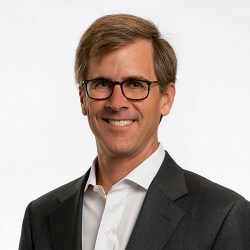 He is an alumnus of the 2009 class of Leadership Birmingham, a member of the United Way’s Tocqueville Society, and serves on the Highlands School Foundation Board of Trustees, where he served as President from 2014-2016.